Search engine optimization can be done in numerous ways in order to get ranked higher in the search engine results page (SERP). Doing organic SEO is always a better approach towards this. Here are a few pointers to check if you’ve taken proper SEO measures for your website. The objective for Search Engine Optimization is primarily for generating traffic for any website. It leads to more conversions and brand awareness by reaching to a greater target audience. 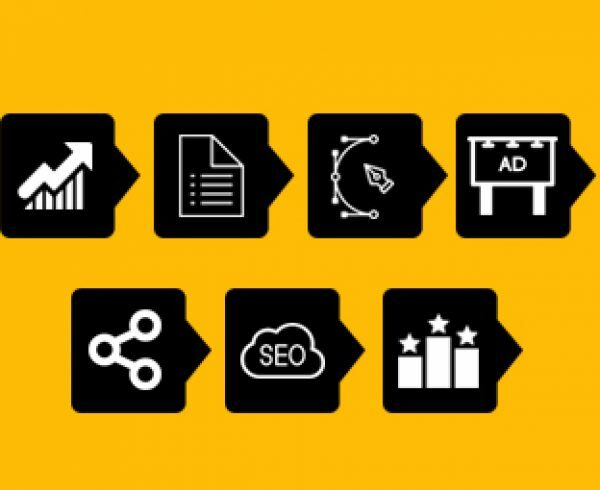 Set your SEO objectives in line with your business objectives which will help you identify the focus keyword. Content works best for SEO. If you have a website that needs SEO, ideally every page of your website should be SEO friendly. But always remember not to stuff keywords on a single page. Create another page to include that content. The focus keyword must be central to the topic of every page. Making your keywords more specific can get you a higher rate of conversion than generic keywords. Keywords could be your products or services. Your Keyword could also be your products or services that are unique to your business. This will make it possible for you to rank higher on the search engine result page because it will be unique to your business or a few others. Users searching for that particular product or service will be able to reach you this way. Have you placed your keywords where they are supposed to be? 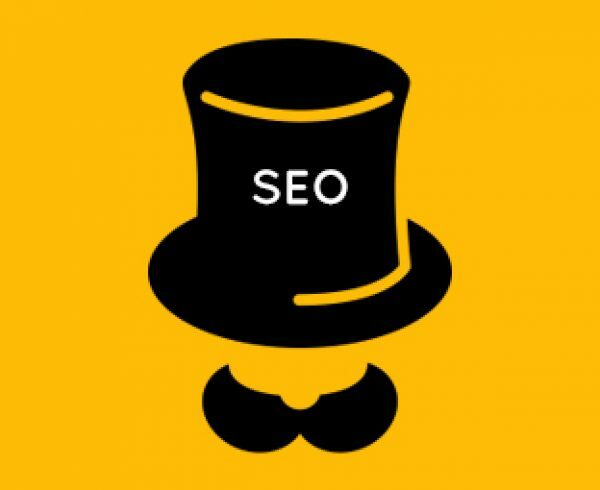 Check if the following sections have your keywords for better optimization. Title Tags – This is the Page title that gives the name of your document. Placing your keyword here gives you higher chances of being listed on the first page of search engine results page . 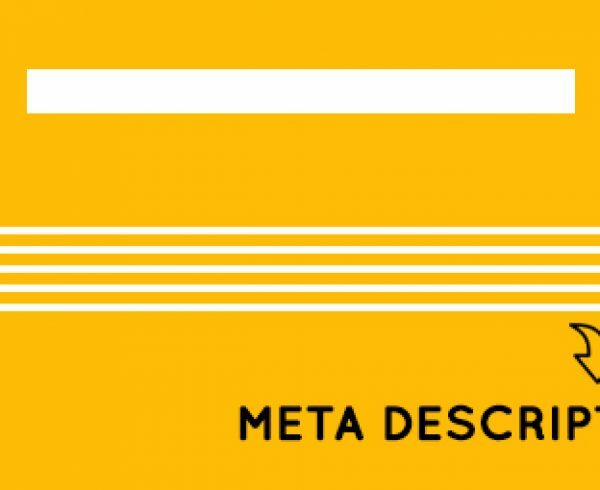 Meta Description Tags- This is a small description of your entire content. It is displayed on the search engine results page below the title. These are the headings for the body of the content. 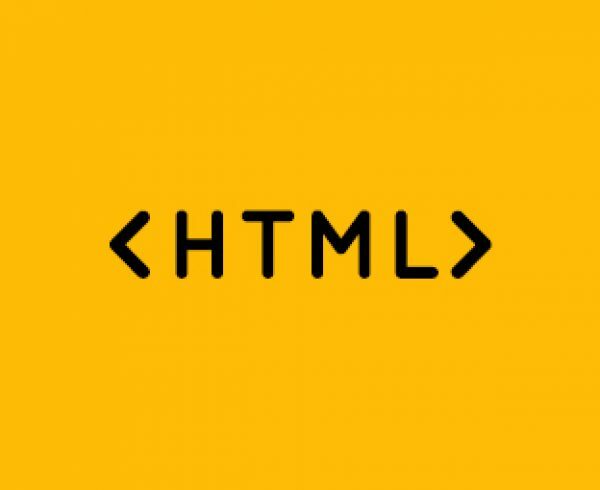 HTML has header and subheaders in a descending order of text size from h1 to h6 tags. Make sure you include your keywords in the header tags. The content should also include keywords. Make sure you don’t start stuffing keywords such that it is too obvious that you’ve placed them in places where they are not required for the sake of SEO. The text that is visible on the clickable part of a hyperlink is called Link text or anchor text. Having relevant keywords as anchor text, it has a very good chance of ranking well. Breadcrumbs- normally used for navigation in a website. Using keywords as breadcrumbs can result in better ranking for search engine results page. User-Friendly URL- make your URL user-friendly as well as SEO friendly by making sure your keyword is present as part of the URL. These are not fixed rules formulated for SEO. 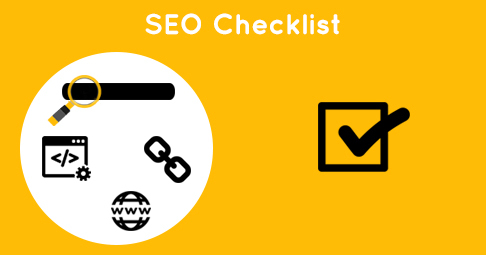 You can use them as guidelines to check if you’re doing SEO correctly. 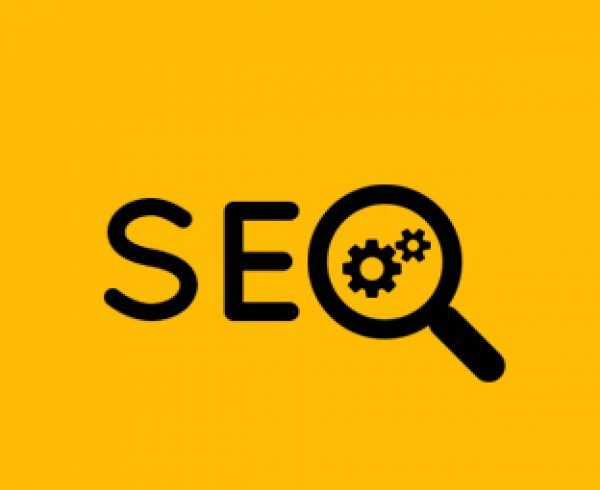 Stay connected to know more on related topics of SEO !